starstarstarstarstar" Great bundle buy! " Death wobble eliminator! Easy to install!! The Moog team was very responsive to all the questions I had as well. I will definitely refer Moog to people. 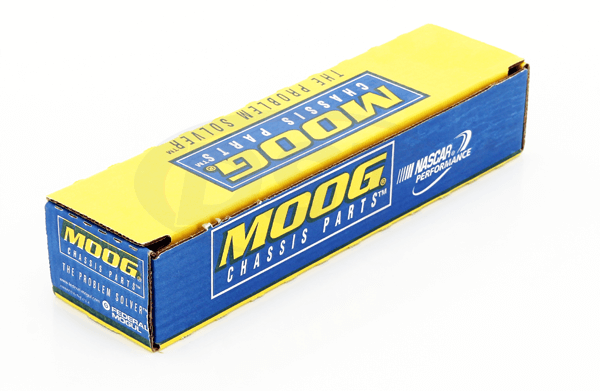 the part number 2.6108 comes with 4 isolators in the kit so it will cover your left and right side, along with the top and bottom of the spring. Why is there no stabilizer in bar in the packagedeal039? I need a new one for my 97 wrangler. 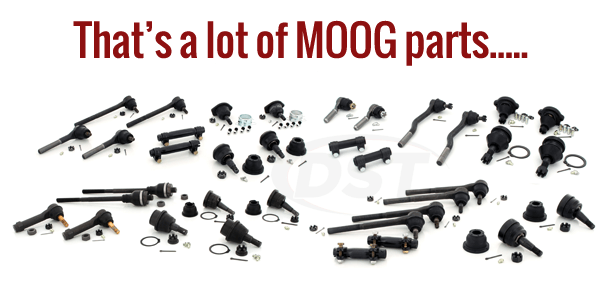 Moog does not make sway bars and we do not have any fitted for the 97 nissan sentra.